There are 45 reviews of White Patchouli. An outstanding combo of ingredients! I cannot pick out bergamot but, everything else reveals itself, to me. Not too dry. Not too pungent. It's just right. It has a joyous amount of flower notes. Happiness, is a warm patchouli. This smells very special. It’s light but intense. Fresh and sweet. Acid and soft. It just lacks some sillage for it to be perfect. Sometimes I apply scent to help myself feel more dressed and fully stimulated--to help myself sit up straighter. Other times, I use it to help myself feel more less constricted and more relaxed--to help ease my nerves. In those moments, I want something undemanding, something free of too much prissy femininity, something firm but quiet--and something, above all, predictable. Lavender will do, as will vetiver, but sometimes the former becomes boring and the latter gloomy. Lately, I've added White Patchouli, which is becoming almost a daily ritual, something I use as a stimulant in the morning, or a signal that the hard part of the day is over. I surprised myself when I liked this stuff, since I really didn't expect to find anything here. The idea of a "clean" patchouli seems oxymoronic, but this stuff works. It hooks a good, camphorated shot of patchouli that clears the head and cools the skin onto a dark rose that fades to a moist ambrette, which settles into a pleasant fug that hangs very close to the skin. In other words, it's a very dry, slightly tart update of a 70's rose chypre along the liens of Coriandre, with an emphasis the more aromatic dimensions of the patchouli and not a hint of the swamp. Not much happens, but not much needs to happen when something makes you feel so calm and stimulated at the same time. White Patch is the opposite of thought-provoking. It's just a comfortable scent that feels welcome in the context where I wear it, because I'm usually getting out of or into pajamas when I put this on. (It's also the only perfume I can tolerate when I get migraines--and then I actually crave it--go figure). No grand statements here--just a sense of feeling at ease with the world, with a little retro vibe on the side. My wife purchased WP about a month ago and I can always tell when she's wearing it. To me it's a pretty elegant and feminine patchouli scent that is pleasingly light. Owning several masculine patchouli fragrances, I find the WP composition an accurate and fairly authentic patchouli that has just enough floral note to sweeten it. It is somewhat linear, in that it smells exactly the same every time I smell it, same in the morning as in the end of the day. My wife does say it starts off a bit detergent like but settles into a sweetened patchouli after about 30 minutes. I like it and give it a Thumbs Up. White Patchouli by Tom Ford has been criticized for being too sterile and for drying down to laundry detergent. While, I do not entirely disagree with this—yes, the patchouli is cleaned-up, and yes the musk is a little like laundry detergent—the fragrance somehow holds its own among all of the other designer fruity patchouli offerings. Instead of a heavy dose of benzoin, tonka, or candy, this patchouli is balanced by white florals—the best example of this can be found in Noir Patchouli by Histoires de Parfums, which is a take no prisoners type of fragrance. WP, on the other hand, is an approachable option for people who want a patchouli fragrance but are not looking for candy. I can’t think of many other fragrances that provide this option. Pleasures by EL has an army of flankers and it’s too bad one of them doesn’t feature a large dose of patchouli (sans candy) because, as WP has demonstrated, it actually does work. PS—If you really like the opening of WP, but are disappointed by the dry down, try applying a little coconut oil to your skin before applying. Spraying on hair and clothing can also help. 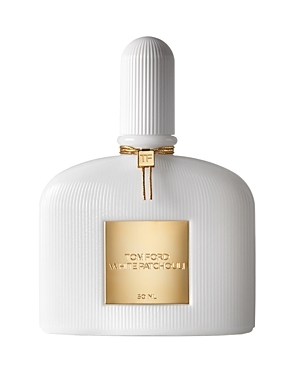 Tom Ford White Patchouli Eau de Parfum 1.7 oz. There are no member images of White Patchouli yet. Why not be the first? 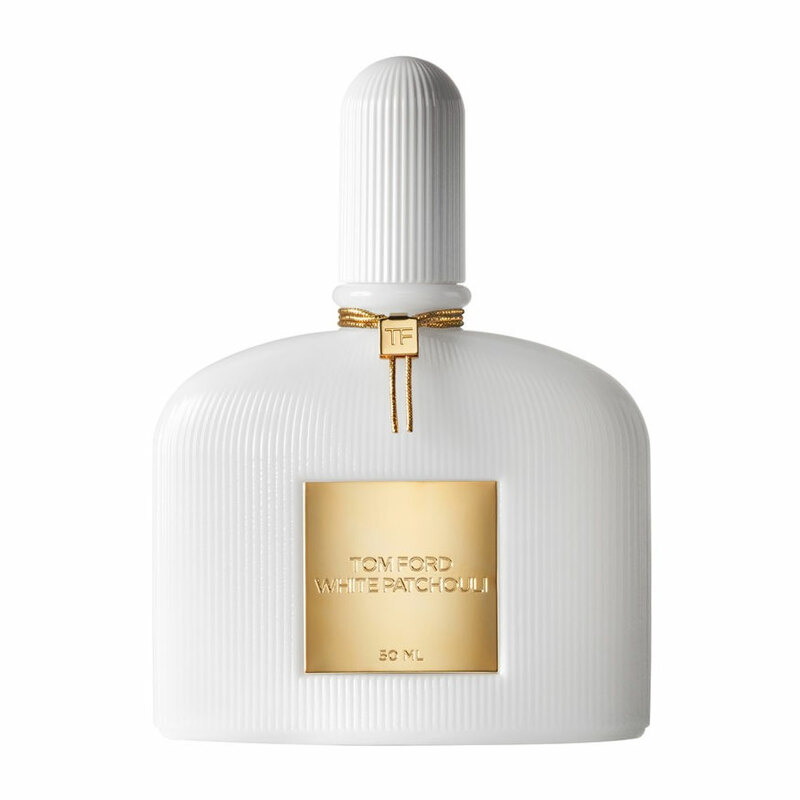 Tom Ford White Patchouli & Violet Blonde .. wearable for men?